1. 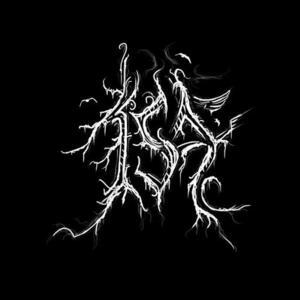 One man Ambient/Black Metal band from Netherlands. Has a 2008 debut full length called Eindeloos.